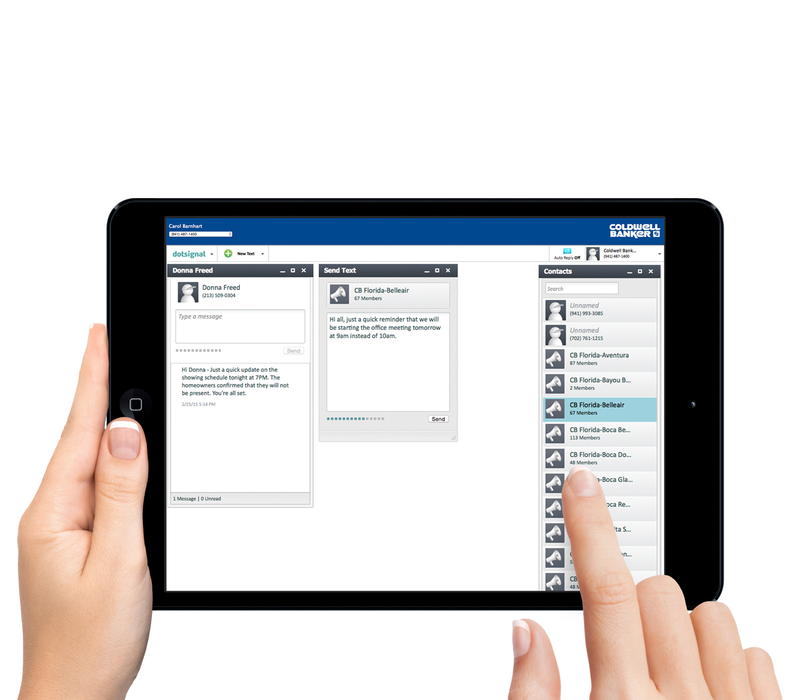 A mobile workforce demands mobile tools. Real estate agents today are the epitome of a mobile workforce. Dotsignal Brokerage edition will provide your staff with the technology and guidance needed to engage with your agents on a daily basis over mobile.